Described as “Chateau Country” by PHLF’s co-founder Jamie Van Trump, Point Breeze was once home to Pittsburgh industrialists of great wealth: Andrew Carnegie, H. J. Heinz, George Westinghouse, and Henry Clay Frick, among others. Only the Frick’s grand home, “Clayton,” survives, as part of The Frick Pittsburgh, but there is still much to see and explore in this large, residential, city neighborhood. 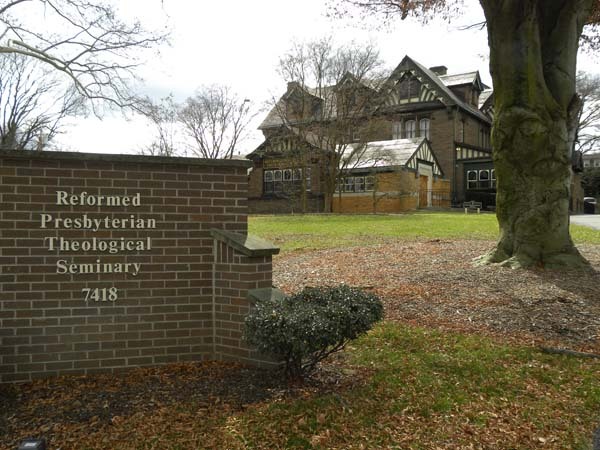 Join PHLF docents for a walking tour that will include brief visits to the Reformed Presbyterian Theological Seminary (originally, the home of Durbin Horne); Pittsburgh New Church; nearby main street shops; and Fireman Creative (originally, Engine House No. 16)! You’ll also see a handsome group of houses constructed behind an ornate wrought-iron fence (that once marked the Penn-Avenue boundary of the Heinz estate) and the surviving Heinz-family carriage house that is now a private residence. Paid reservations by Tuesday, September 18, 2018.